Fresh means powerful. Pure Vitamin C naturally degrades when exposed to oxygen, so it's most powerful when fresh. For full potency, use within 7 days then discard. 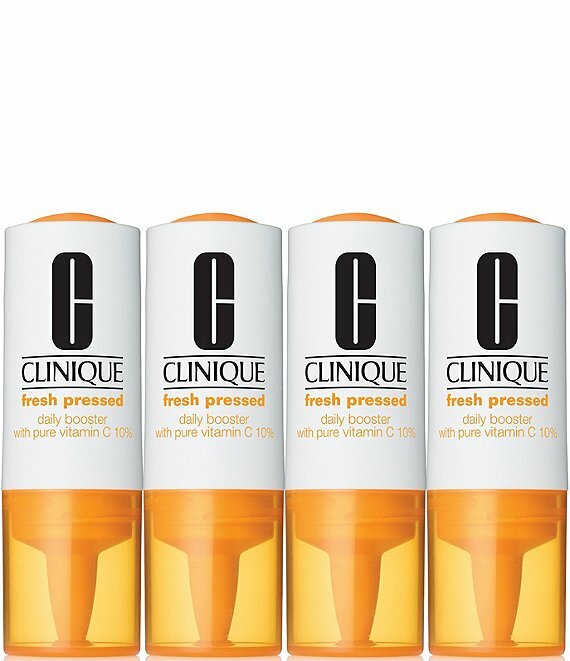 Once activated, Booster retains full power for 7 days but may darken due to normal Vitamin C oxidation.